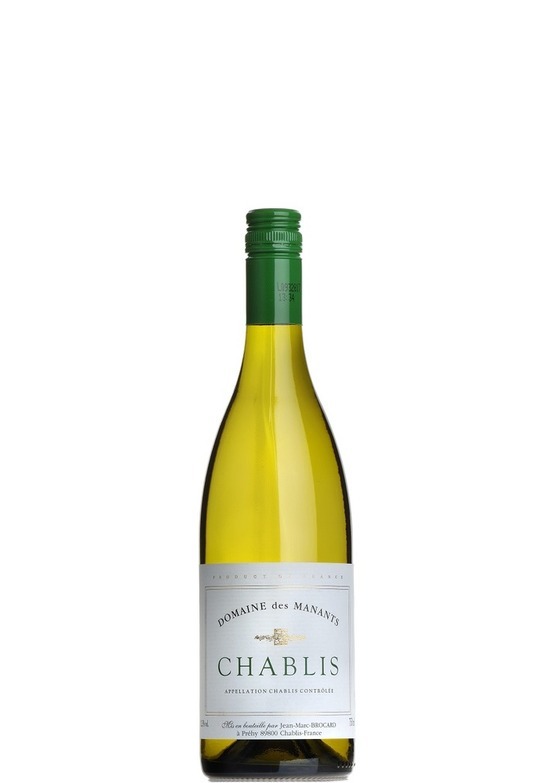 Classic Chablis from a very fine producer. Delightfully fresh and lively with citrus, stone fruit and green apple flavours. Finishes with a cut of fresh mineral acidity so typical of the best made wines of this great region.